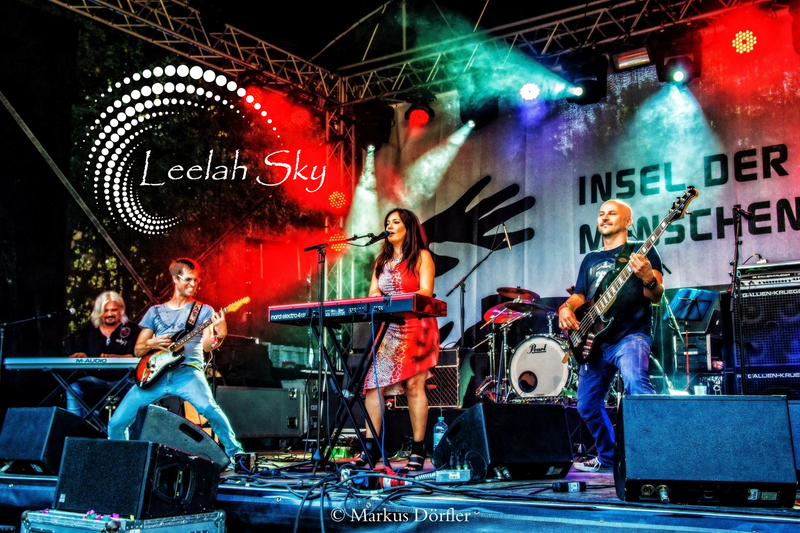 Soul, Pop, Blues und Rock – LEELAH SKY schafft es diese so zu kombinieren, dass die Frage nach dem Stil obsolet wird. 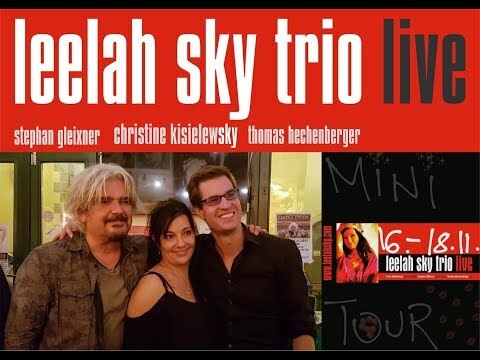 Die Sängerin, Pianistin und Songwriterin setzt dabei auf powervolle und zugleich fragile Stimmakrobatik, dampfende Beats und gleichzeitig elegische Kompositionen, die den Zuhörer dort berühren, wo Musik berühren soll – im Herzen. 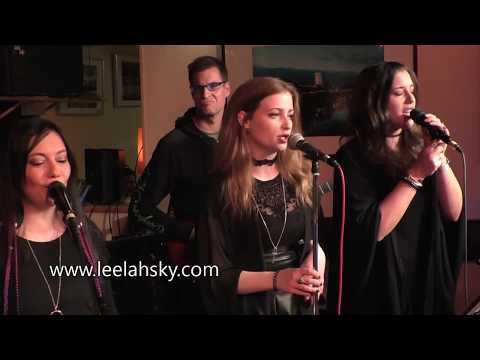 LEELAH SKY manages to combine Soul, Pop, Blues and Rock in a way that questions after about her particular musical genre fall silent. The singer, pianist and songwriter relies on powerful and at the same time fragile vocal acrobatics, steaming beats, and all at once elegiac compositions and far-reaching lyrics, which affect the audience there, where it´s at – in the middle of their hearts.